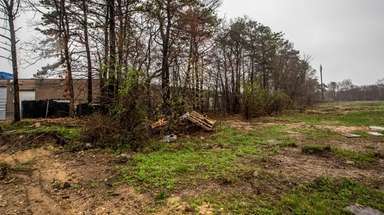 Adjacent lots in Bellport Village include two houses and a barn on a total of 0.37 acres, are listed together for $550,000. Owned by the Lyons family since the 1950s, the houses contain a total of three apartments, all occupied, and a share of local history: The property was once the home of Lyons Fuel Oil Co., a heating oil business founded by Richard Lyons, Jr. in 1934. 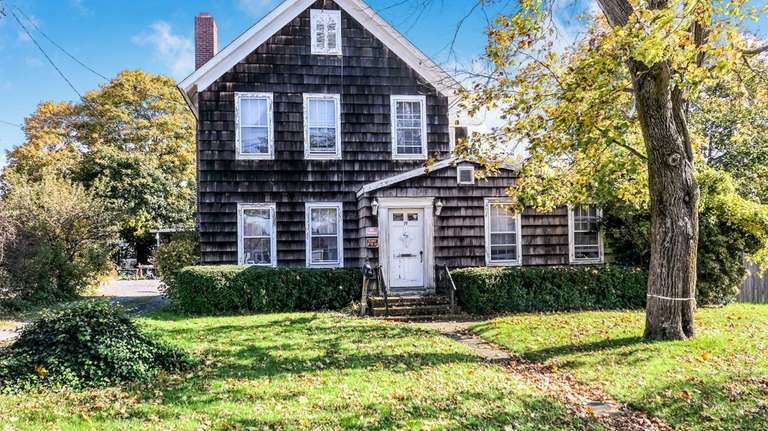 The seller, former Bellport Village trustee Robert Lyons III, says he, his parents and his son, who sold the business several years ago, took steps to ensure the once-commercial property never looked out of place. The homes were built in 1920 and fully renovated after the Lyons family bought them in 1954 and 1958. Each served as the fuel company’s headquarters at one time. Both feature front rooms that could serve as offices; the property is now zoned for professional but not commercial use. Each of the one-, two- and three-bedroom apartments has a kitchen, living space, a full bathroom, and its own electric meter. The property is listed with Renee Cuitkovic of Rice Realty Group.